When it was established in 1938, the company specialized in the manufacture of pumps to clean mills. Over time, it adapted to market needs. Almost 25 years ago, the company by the name of PEB Basket was purchased and became Hydro Silica. Since then, true to its roots, Hydro Silica specializes in the manufacture of pumps and gasket sealants. Over the years, the company has acquired an enviable technical and mechanical expertise. Its reputation is second to none. Quick and personalized service and specialized expertise are words that represent the entire Hydro Silica team. 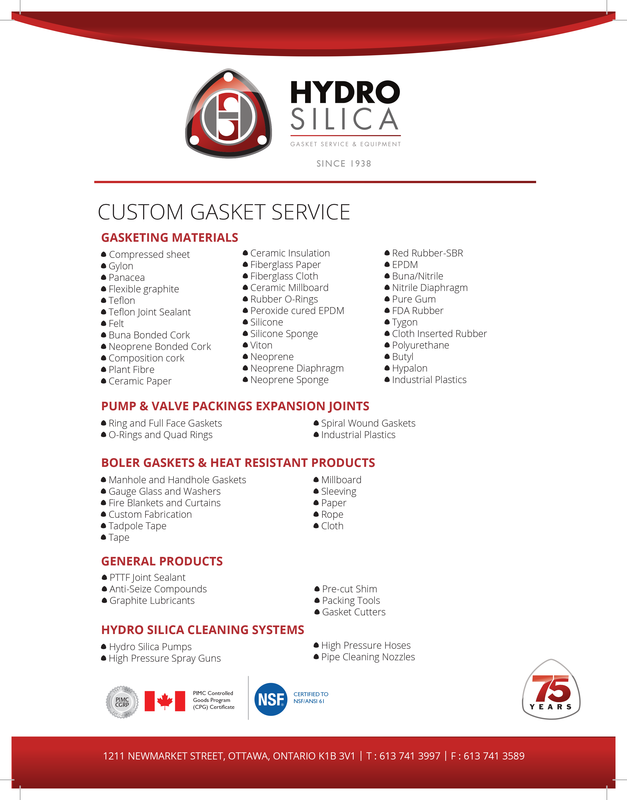 Based in Ottawa, Hydro Silica has developed considerable expertise in the commercial and industrial sectors. 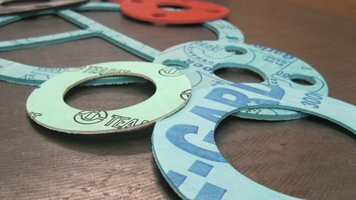 In cooperation with international suppliers, the company offers its products and gasket service to customers in North America and around the world. 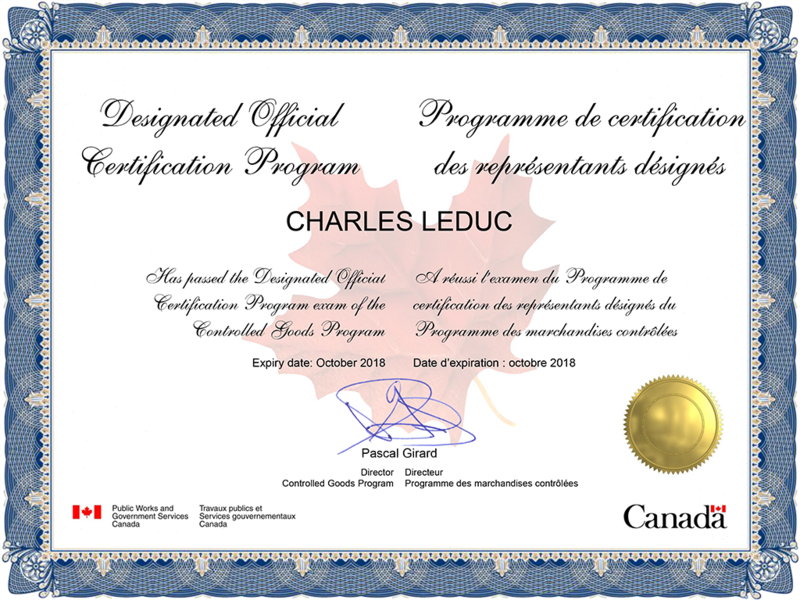 Hydro Silica holds NSF 61 certification – standard for gasket sealants for municipal drinking water as well as membership to the Controlled Goods Program within Public Works and Government Services Canada.